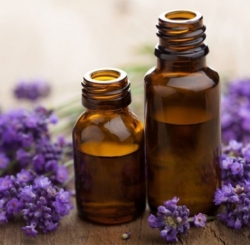 Explore the holistic and therapeutic functions of essential oils in complimentary health and cosmetic and beauty treatment. Become familiar with quality control issue and best practices in developing formulations for professional and personal use. Location: Bastyr University Kenmore Campus, Friday room 131 - Sat & Sun room #220. Room 220 is on the 2ndfloor of the south wing with "stair-only" access. Bastyr University is housed in an older facility with fluctuating interior temperatures; it is advisable to wear layers. Also, Bastyr is a “fragrance-free” campus.